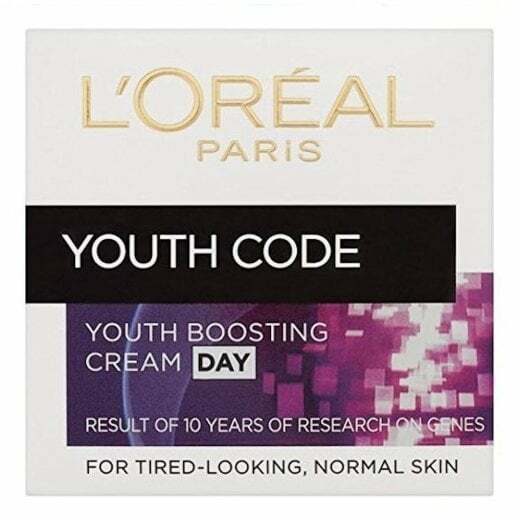 Reawaken your youthful skin with the L'Oreal Youth Code Youth Boosting day cream. 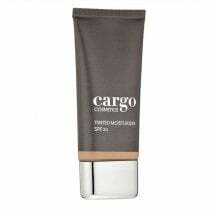 The smooth creamy formula in enriched with Patented Pro-Gen technology, a rejuvenating and moisturising formula which improves the appearance of wrinkles and illuminates dull complexions. 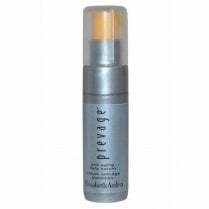 Apply daily as part of your skincare routine, as well as the Youth Code Night Cream to act against the signs of aging. 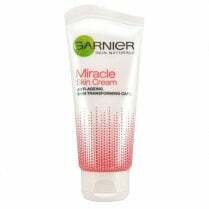 For tired-looking, normal skin.